You are not logged in. [Log In] » Forums » General » Projects » What are you working on? Its looking like a real little world! Excellent! Here goes the main tiles of variability I was thinking when drew the base tiles. 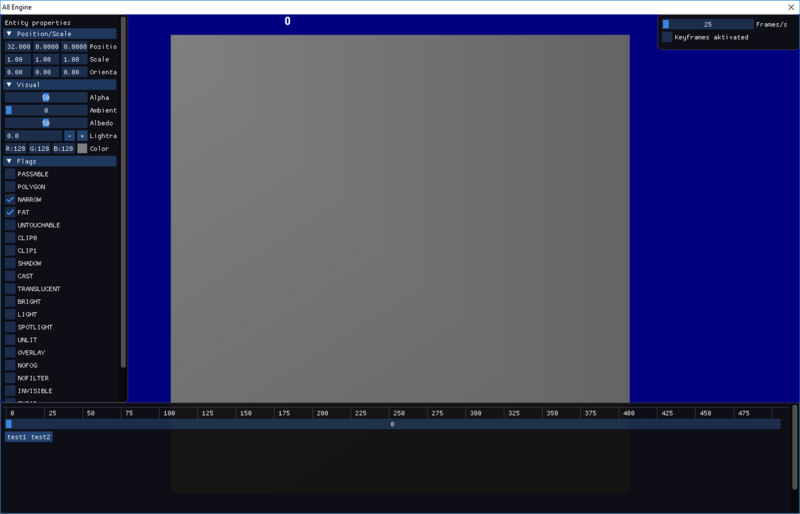 Needed some fast gui solution for a project so I implement imgui feature by feature as I need them. Stupid VAR taking the immediate out of an immediate gui. Annoying casting from and to var so direct pointers can’t be used for entity and other engine object variables.